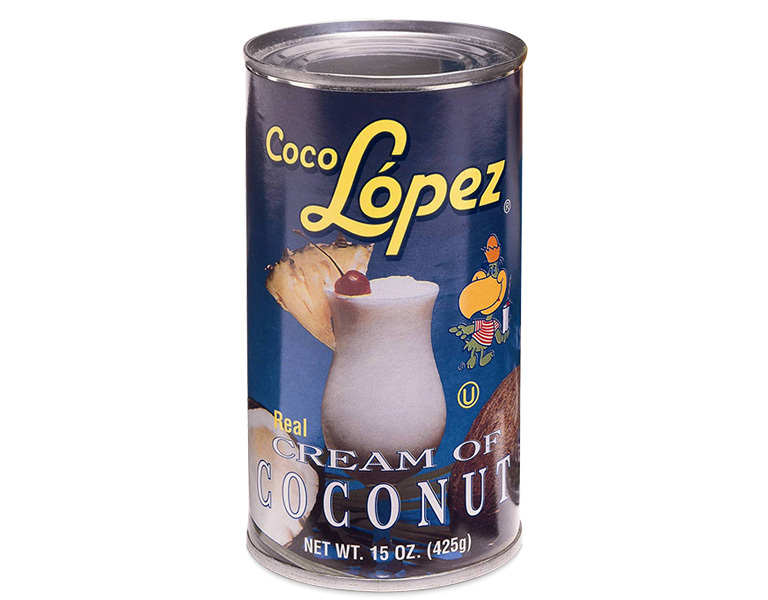 Coco Lopez is the original and reigning champ of Cream of Coconut, a delicious cream made from the tender meat of sun ripened Caribbean coconuts and blended with the exact portion of natural cane sugar. 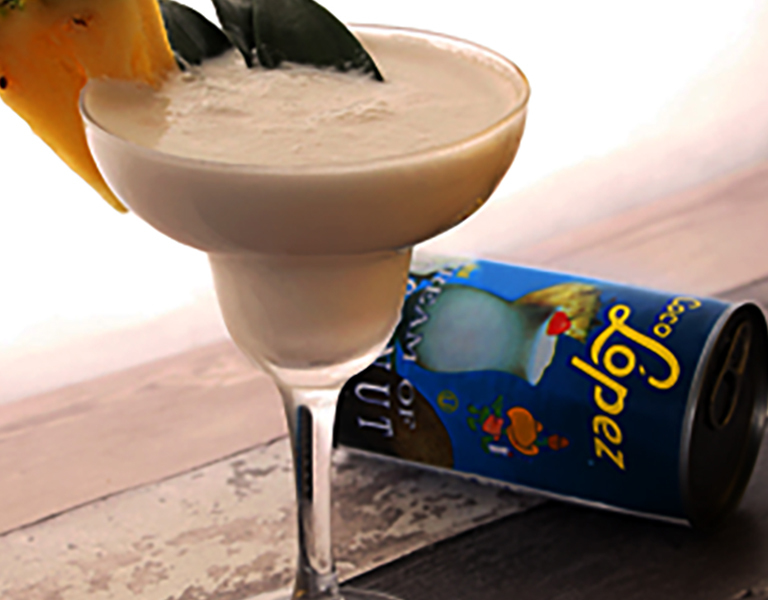 Coco Lopez was used in the original Pina Colada back in 1952. IMPORTANT ALLERGEN NOTICE: Coco Lopez does not contain measurable quantities of milk or dairy products. It is believed also not to contain any of the following allergens: peanuts, tree nuts, eggs, fish, crustaceans, sesame or soy. We are awaiting confirmation of this. If in any doubt at all about these allergens, DO NOT consume this product.